Registration for grades 1 – 12 is now open! Late registrations will be accepted based on team availability. 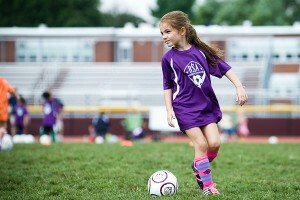 Fall Kinderkickers registration for players in pre-school and Kindergarten opens April 1st. 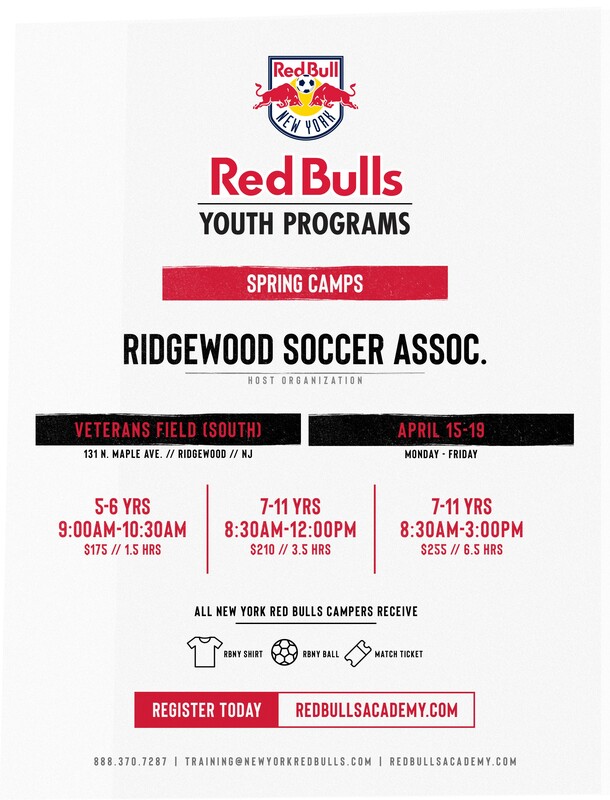 Register online through the Ridgewood Community Pass at www.ridgewoodsports.org. We do not store credit card numbers, social security numbers or birth certificates online. Please Login, review your family’s information and make any necessary changes. Update your email address immediately if it has changed. A correct email address will enable you to receive timely email notices about team assignments and schedules. Create a family account on the Community Pass website. Many Ridgewood sports, schools and community groups use Community Pass for registration, so all of your registration information will now be in one place. If you do not know your user name or password, click here. If you need additional help, please email our registrar. 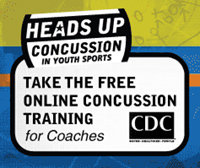 For Divisions 2 – 6: RSA must make financial commitments for uniforms, fields, equipment, insurance, league fees, etc. Therefore, we do not issue refunds after July 31. Refunds issued prior to the deadline are assessed a $25 processing fee. 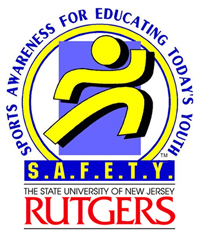 For Kinderkickers: Refunds will only be issued prior to the start of the third scheduled session, minus $25 to cover RSA’s expenses such as uniform, ball, credit card processing fee, etc. The RSA is not responsible for field closures due to weather events. NO REFUNDS will be provided due to cancellations from adverse weather or field closures.